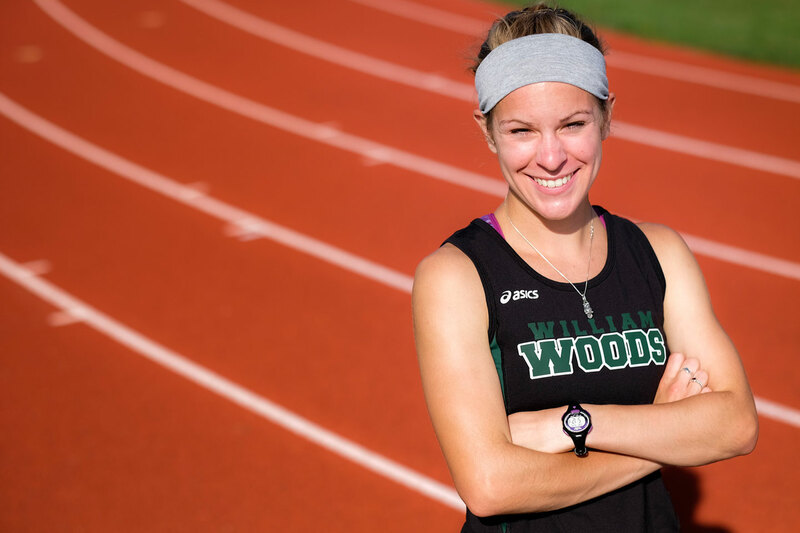 For the student-athletes who thrive at William Woods, a lifetime of excellence begins on the field of competition. The qualities of excellence: integrity, character, loyalty and pride, are attributes we seek to teach our young people through the cooperation and competition that makes up every athletic contest. Excellence is what the competition is about, what the training is about, what the rules and the drills and the long hours are all about. The life lessons our young people acquire through this process prepare them to perform to higher standards in the classroom as well as on the field. And, after graduating, they are equally prepared to live lives as skilled leaders and avid learners; people of character and self-discipline who know how to push forward and create a winning culture in any situation, long after the cheers have faded and the crowd has gone home. See our student-athletes in action.